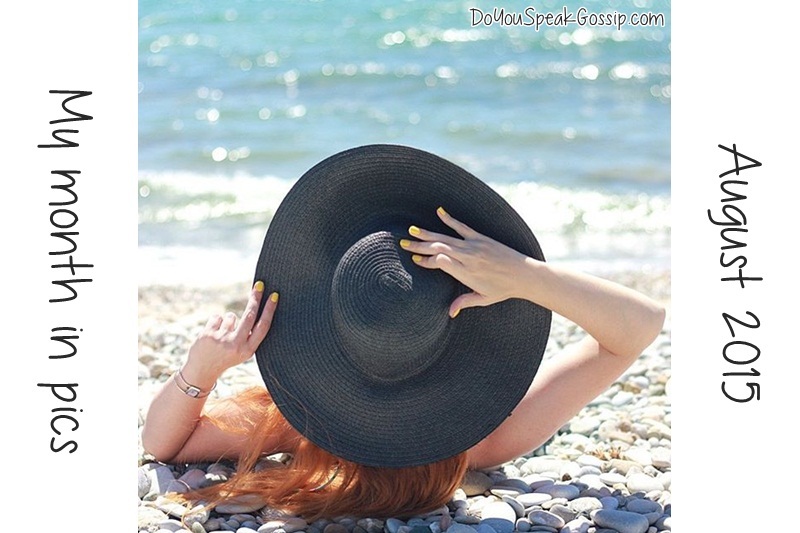 August 2015 Archives - Do You Speak Gossip?Do You Speak Gossip? It’s the last day of August, which means that summer is almost over. Well, summer in Greece stays a bit longer, true, but since I didn’t really have the chance to enjoy this summer properly I think I can wait a bit longer till fall comes. I still have so many clothes I haven’t worn, and so many shoes I didn’t have the chance to either. Where did this summer go, and how did I spend it? I guess I didn’t go out as much as I did in the previous years, but still I’m a bit sad about it. I’ll try to wear everything I haven’t so far, till fall officially comes, with the temperature drop, and the rain. So you definitely haven’t seen the last summer outfits from me. Here are the outfit posts of this month, and if you haven’t seen them already, click on their links to be directed to their posts. Also, don’t forget to follow me on Instagram @doyouspeakgossip, for exclusive content every day. And sign up on Bloglovin’ to never miss a post of mine! See you soon!